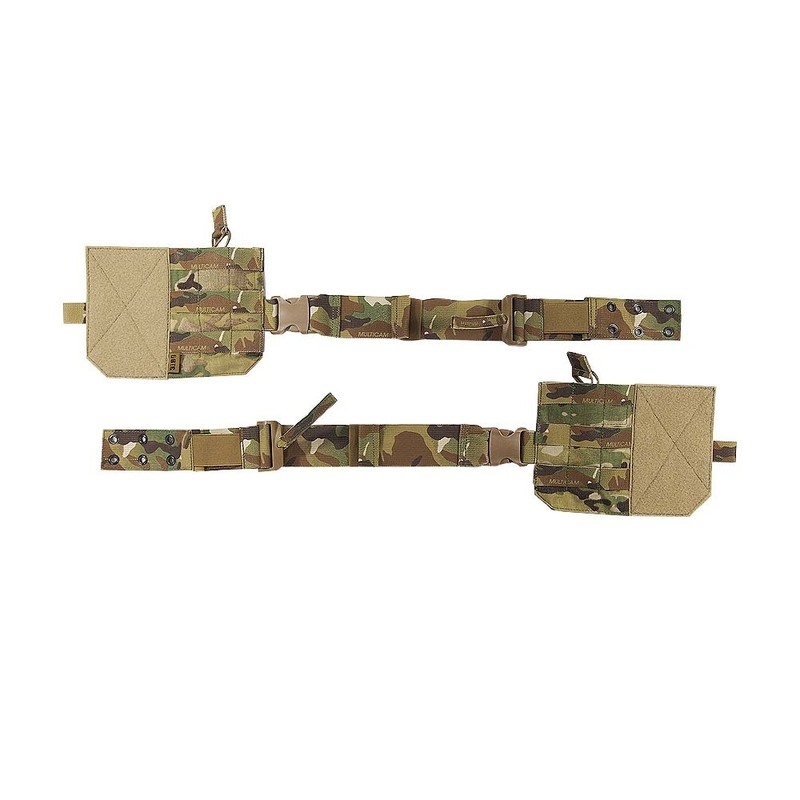 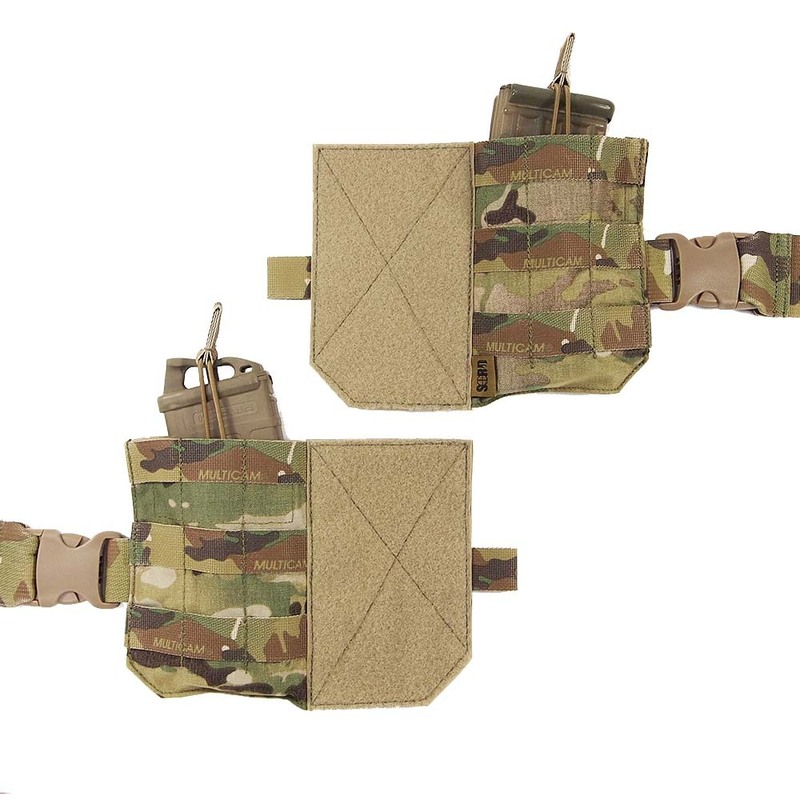 The PC Adapter Straps are designed for the Australian issued T-BAS Tier 2-V4.2. 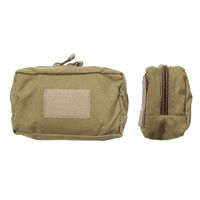 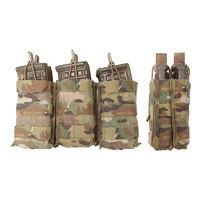 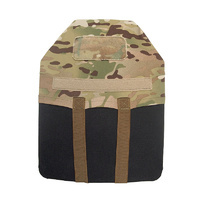 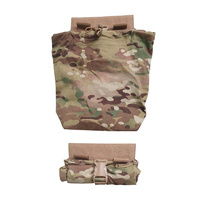 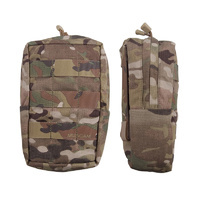 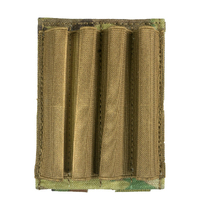 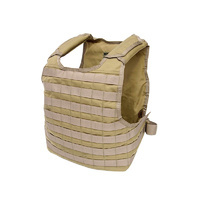 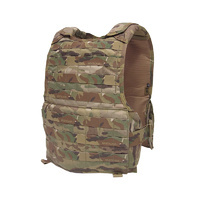 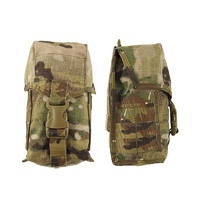 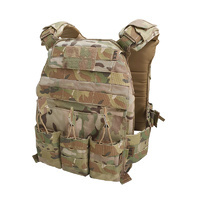 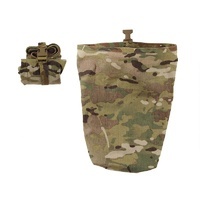 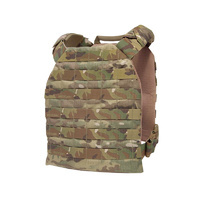 Functionality includes Internal wing pockets with enough room for items ranging in size from medium size combat knife, rifle magazines or a smoke grenade. - A pull forward tighten and rear elastic tension system. 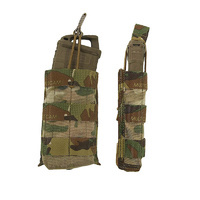 - An eyelet for knife sheath retention and drainage. 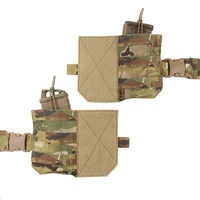 The adapter also comes with removable magazine retention that can be adjusted to suit.